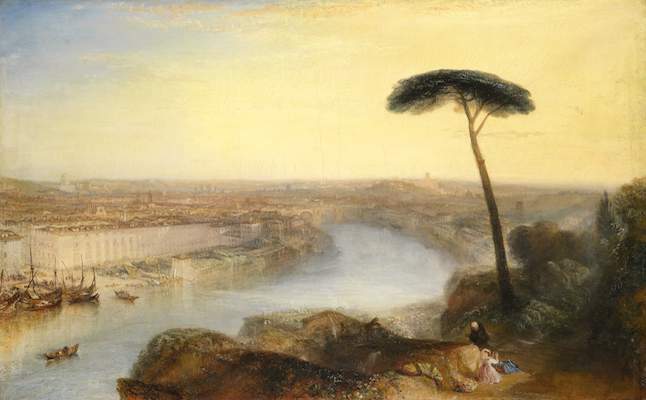 On Wednesday 3rd December 2014, Turner’s articulate oil painting of Rome from Mount Aventine was vended at Sotheby’s auction for £30.3 million; surpassing its estimated value of between £15- £20 million. It was reportedly sold to a bidder linked to a central London salesroom, which meant that since being painted by the delicate hands of Turner in 1835, it may have changed location for only the third time. Prior to this sale it had altered hands once in 1878 which was sold following Hugh Munro’s lifetime and bought by Archibald Primrose, the Fifth Earl of Rosebery who then later became Prime Minister. The Italian capital morning was captured from Turner’s perspective and conveyed upon a 36 by 50 inch canvas consisting of mainly a neutral and autumnal palette. It may be suggested that the main focal point within the piece, is the silhouette of the tree as it towers over the vaporous city, contrasting with both its definition and height; productively sharing his own opinion of Rome through his piece. 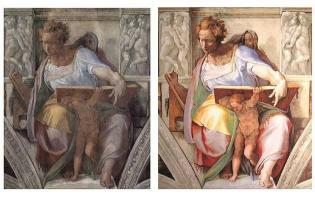 To date, the artwork has been kept in such pristine condition that it far from needed to be restored or neatened as each unique intention still remains upon the canvas; perhaps demonstrating another productive effect of the painting’s stability. JMW (Joseph Mallord William) Turner is traditionally known for his use of water colours, oils and engravings when painting different land and seascapes. He was often referred to as ‘the painter of light’ as his work was controversial and expressive in comparison to other artists of the time. He studied at the schools of the Royal Academy from the age of fourteen and travelled around Europe in order to gain knowledge and perspective on different landscapes including some of his most famous pieces such as ‘The slave ship’ which consisted of a burst of vibrancy surrounding a focal ship and numerous men. In response to his talent, in 1984 an annual Turner prize was selected and given to any original aspiring artist at the Tate Britain, often consisting of abstract, expressive work similar to that of the artist’s. Since the piece of Turner’s work has recently sold for £30.3 million it has meant that there’s naturally been an increase of interest in his other previous artwork, resulting in a new exhibition at the Tate Britain to air and display his lifetime as an impressionist artist. There is also a new film being made and directed by Mike Leigh called ‘Mr Turner’ which is based around the core of his life, the choices he made and the work that he produced which may be played by Timothy Spall and is expected to be in the cinema’s from May 2015. Turner’s painting of Rome is the first pre 20th century piece of art to sell at such a high expense by any British artist and was one of his last pictures to remain in private hands. 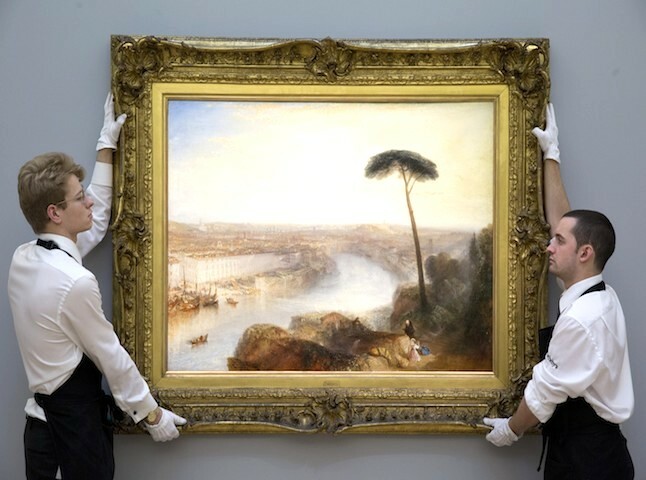 In July 2010 Turner’s previous record was set at £29.7 million in exchange for his Modern Rome, Campo Vaccino piece also sold at Sotheby’s auction in London. 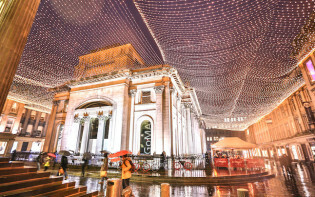 This auction is renowned for selling items of art with departments that may vary from rugs, books, photographs, watches, wine and then of course the paintings created by the original artists themselves. Sotheby’s also have international links including common art and fashion capitals such as Paris, Milan and New York. 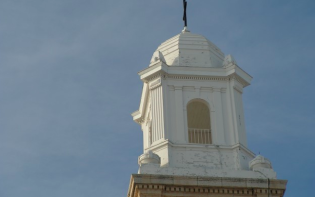 Many famous artists have had their work auctioned within this company throughout the years. Which other artists have achieved a healthy auction price for their work?